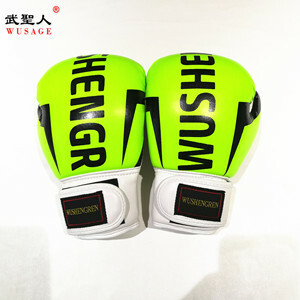 Hebei Ruishengmingbo Martial Arts Equipment Co., Ltd.
Baoding Sangmoodo Sports Products Manufacturing Co., Ltd. 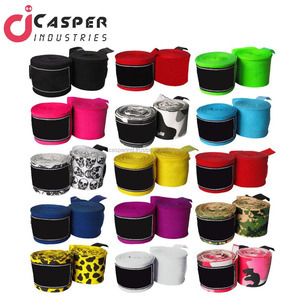 If you need the sample with your own logo, the sample charge depend on how many color of your logo. Generally it is 30 days after you confirmed the sample and we get your deposit. Step 3, After you confirm the price and artwork,we will make the invoice, you need to pay the sample charge or deposit before production. 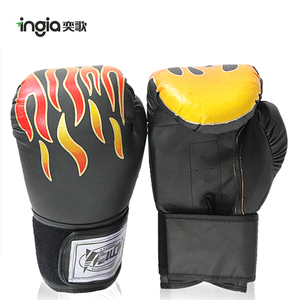 Dingzhou Ruida Sports Goods Co., Ltd. 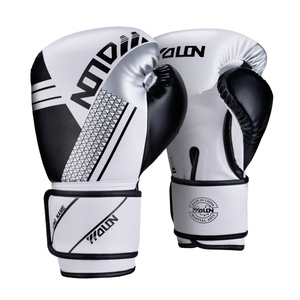 Designed to deliver the best performance for bag work and sparring. Best in class wrist support delivered by the 4 interlocking splints at the back of the hand. 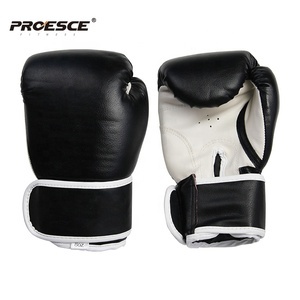 Hand crafted with top of the line engineered PU leather delivers superior crack, abrasion and tear resistance. 4. 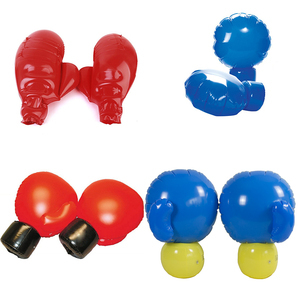 Also Available in Machine Mould. 2. Polyethylene Bag Printed. 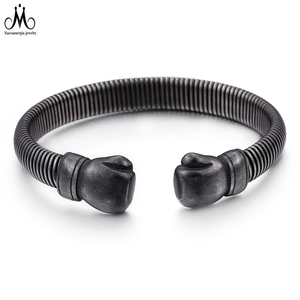 &bull; Also avalible in Cowhide Leather and artificial Leather. 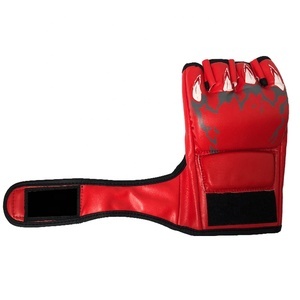 with full padding on the front and back of the wrist that conforms to the natural shape of your fist. If you have other requests, We can pack the goods in your branded boxes after getting your authorization letters. Q5.Can you produce according to the samples9 A:Yes,we can produce by your samples or technical drawings. Remarks: High elastic resilient foam layer inner. 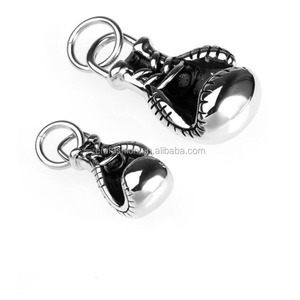 Comfortable to wear with hook and loop fastener design. 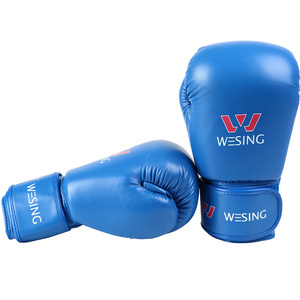 GX9121 is suitable for 3-6years old children,GX9109 is suitable for 7-12years old children. 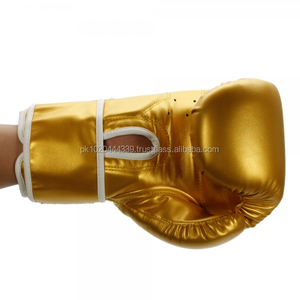 Jiangxi Starlight Sports Goods Co., Ltd.
Alibaba.com offers 5,836 boxing gloves color products. 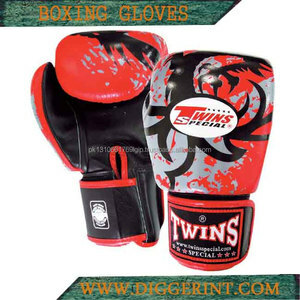 About 66% of these are boxing gloves, 7% are other boxing products, and 1% are weight lifting. 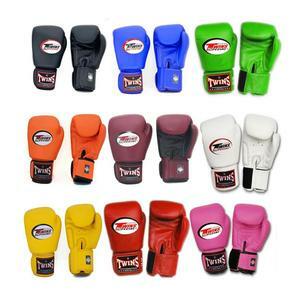 A wide variety of boxing gloves color options are available to you, such as pu, leather, and acrylic. You can also choose from home textile, awning, and souvenir. As well as from cleaning, daily life, and oven. 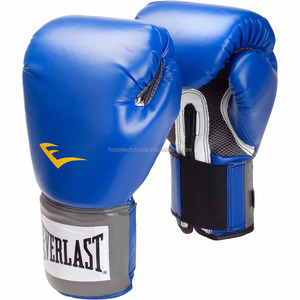 And whether boxing gloves color is waterproof, abrasion-resistant, or anti-static. 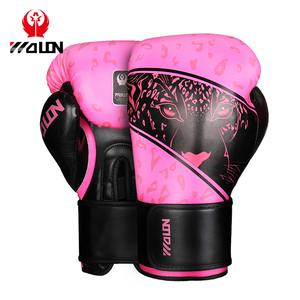 There are 5,868 boxing gloves color suppliers, mainly located in Asia. 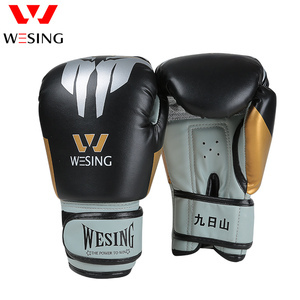 The top supplying countries are Pakistan, China (Mainland), and United States, which supply 72%, 25%, and 1% of boxing gloves color respectively. 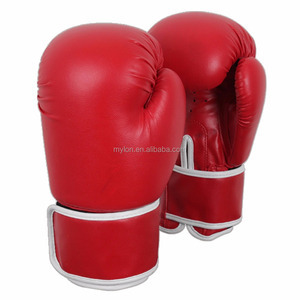 Boxing gloves color products are most popular in North America, Western Europe, and Central America. You can ensure product safety by selecting from certified suppliers, including 280 with ISO9001, 182 with Other, and 136 with ISO14001 certification.